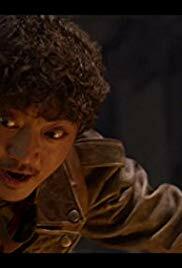 Upon reuniting with his old friend Fatso/Wang, Hu finds himself mixed up with an Antique Dealer named Gold Tooth, who talks the duo into becoming Tomb Raiders. 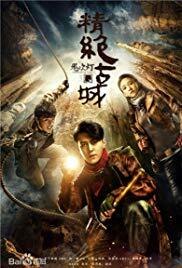 Learning that another archaeological team has took everything of value in their village; Hu, Fatso and their 'bodyguard/guide' Ying Zi go on a journey to reach an abandoned Japanese Fort. But along the way, they discover a hidden Tomb. Hu, Fatso and Ying Zi get their first taste of tomb raiding; The trio must deal with traps and the monster that lives there. 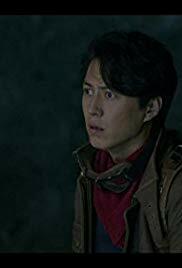 The trio continue to explore the underground Japanese bunker, and encounter more danger and mysteries within; With no exit in the bunker, they decide to fight the monster, and make a run for the tomb's exit. 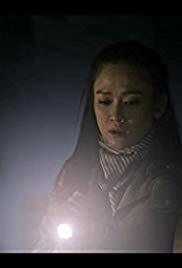 With the monster defeated, the trio finally escape the tomb, and go on their way; Hu and Fatso are recruited to join an archaeology team being sponsored by Shirley Yang, who wants to find her missing father. 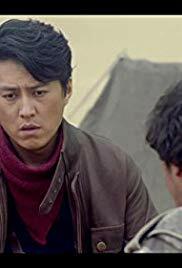 The team begins their journey to find an ancient kingdom; when the group decide to go through Karakoram, Hu is haunted by memories of his time in the army. 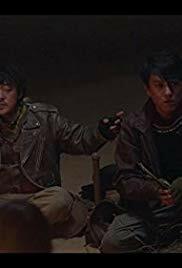 As the team heads deep into an underground cave, distrust begins to set in. 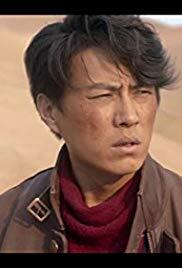 After escaping an ancient monster and beetles of fire, the team heads to the desert in search of the only man who could guide them, the mysterious An Li Man. 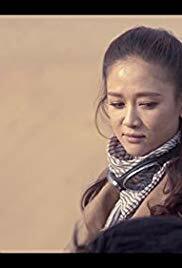 With An Li Man as their guide, the group begins their trek through the desert to find the Jingjue Kingdom; The journey starts out smooth, until a sandstorm strikes. 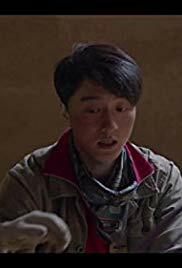 The group waits out the sandstorm in a cave - littered with human bones; Hu learns more about Shirley and the Jingjue Kingdom. The team continue to dig out the stone statue that was discovered in the ruins. 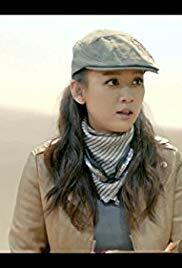 But uncovering the artifact sets loose a swarm of flesh-eating ants; Due to the ant attack, the group is low on water and lost in the desert. The team is able continue after finding a well. Kai Xuan makes his suspicions about Shirley Yang known. The team ventures deeper underground and finds murals that confirm a legendary story might be true. Following the legend, the team encounters another sandstorm and quicksand. They learn that the sites have been raided by Soviets armed with explosives. 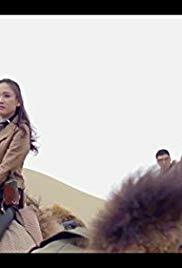 As magnetic fields disturb their instruments and dehydration takes its toll, the team must decide to turn back or keep looking for Jingjue Kingdom. Despite a deadly snake attack and An Li Man refusing to go further, the team heads to Jingjue Kingdom on foot. 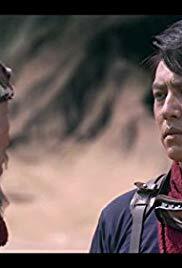 The team finally enters Jingjue Kingdom in search of water to fight the looming threat of dehydration, but encounter a new host of dangers. 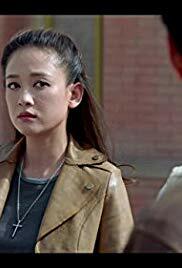 As they venture into the tomb of the Jingjue queen, Ba Yi is tempted to steal the treasures for himself. 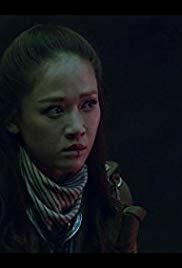 After fighting a swarm of hypnotic plants, Ba Yi, Kai Xuan, and Shirley Yang question each other's intentions and sanity. The delusions continue, turning the team against each other as they try to decipher the prophecy. The team emerges from the tomb, reuniting with members long thought lost. But is it all just a mirage?